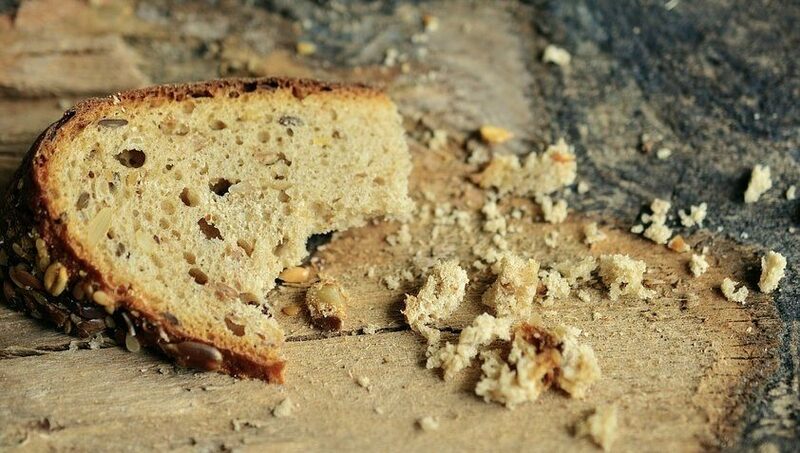 A Blackburn with Darwen food alliance is set to launch soon with the primary aim of tackling food poverty in the borough. It’s been a glorious summer of football – and the party atmosphere is set to continue at Ewood Park. 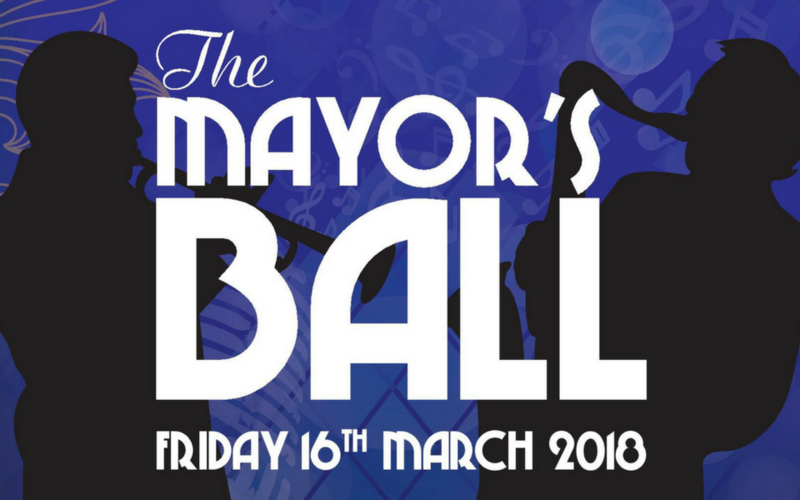 Tickets are now out for the Blackburn with Darwen 2018 Mayor’s Ball. 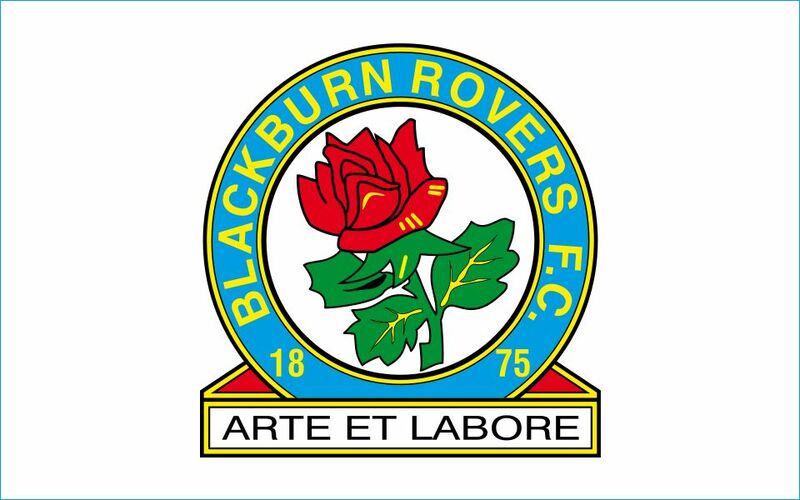 The event will be held at Ewood Park in Blackburn on Friday, March 16th, and will include music and dancing from popular band Classique as well as a raffle. 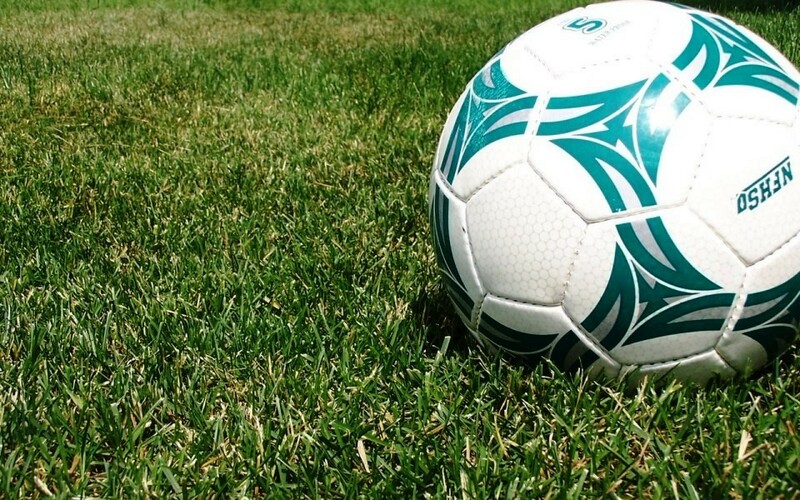 A night of football talk and entertainment is being held at Ewood Park to launch a charity cup in aid of vulnerable children in the borough. Are you ready for Elton?! Legendary singer Elton John is bringing his huge hits to Blackburn. 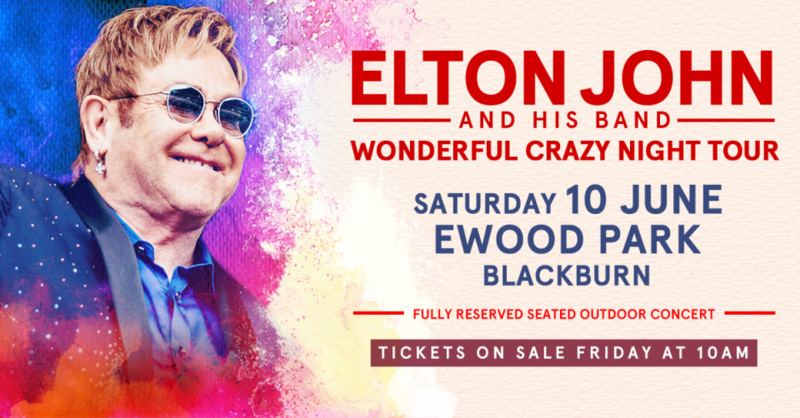 Blackburn is the place to be for superstar Elton John as he announces a massive gig in the town next summer. 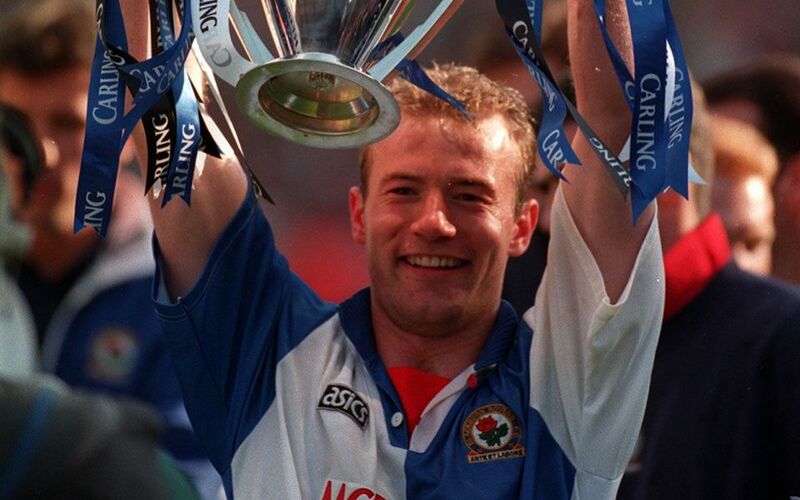 Rovers legend Alan Shearer is to have a major road named after him. The former England forward fired Rovers to Premiership glory 20 years ago, scoring 34 goals in the historic title-winning season. 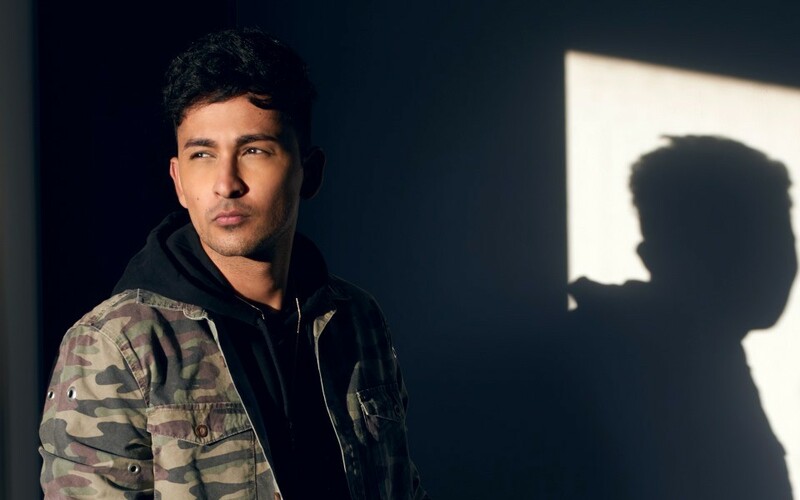 People in Blackburn are being advised they could see some disruption this weekend as a large policing operation will be in place for the East Lancashire derby. 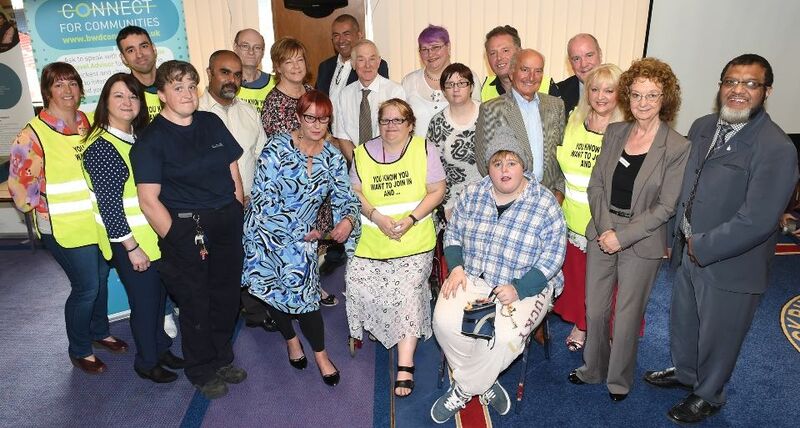 Ewood Park hosted an event this week which focussed on helping people with learning disabilities in Blackburn with Darwen. A free dog chipping event at Blackburn Rovers is taking place on Wednesday, 23 April. 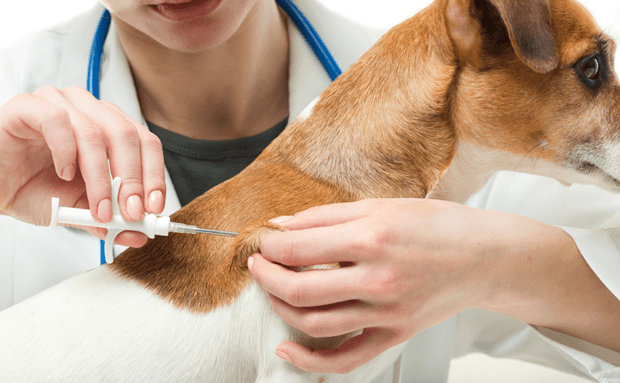 Running from 3:30pm until 6:30pm on Car park C, at the Darwen End of Ewood Park, the event will allow dog owners to get their furry friends micro chipped, free of charge. 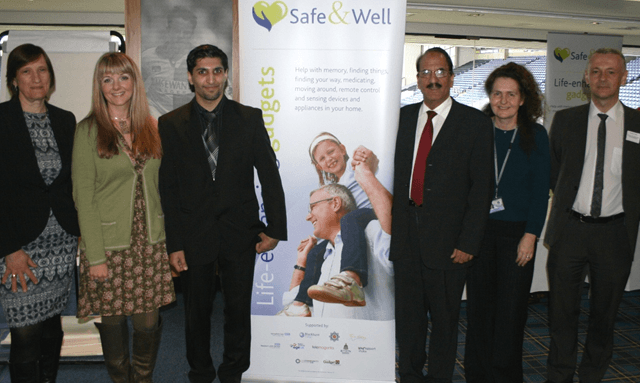 Ewood Park was the venue for a ‘safe and well’ conference last week at which the latest technology to support people who need help to maintain independence in their homes was discussed and showcased.